At Morgan & Morgan, our attorneys have successfully handled claims on behalf of dog bite victims, either through negotiations with the owner’s insurance company or litigation. We are well-versed in statutes enacted to protect the rights of our dog bite victims and understand that acting quickly following a dog bite is vital in protecting these rights. An immediate investigation can help establish liability for the bite and determine whether insurance coverage applies. Mail carriers, deliverymen and other employees who are required to walk on private property or enter homes as part of their job description are given an “implied invitation” to enter the premises. A worker who is lawfully on the premises within the scope of their employment and is bitten by a dog can submit a claim for workers’ compensation benefits. Workers’ compensation insurance provides employees who are injured on the job with medical and wage replacement benefits. When an employee is bitten by a dog at work, they may also have a claim against the owner of the dog – as long as it is not owned by the employer. A third-party claim can provide the injured employee with additional compensation for pain and suffering and other losses not covered by workers’ compensation. Are Dog Bite Cases Covered by Homeowner’s Insurance? Even if the dog’s owner does not have coverage, the injured party can still bring a legal claim against the owner to collect compensation for their losses. 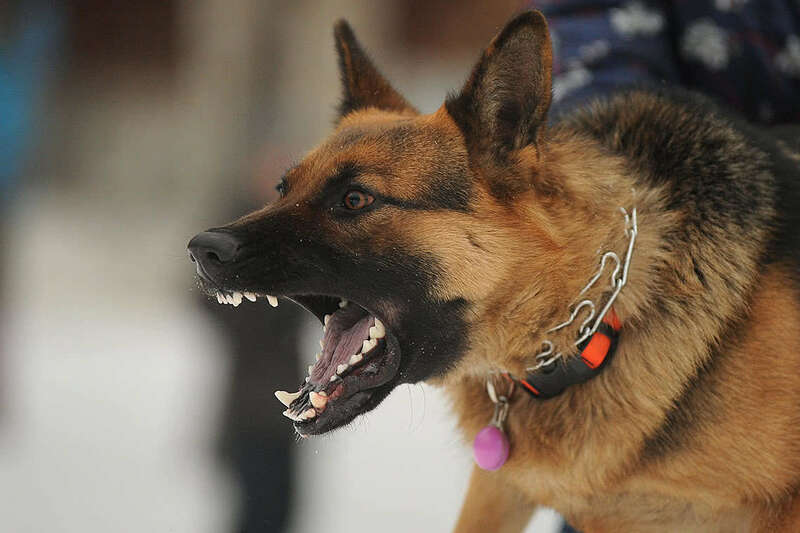 Depending on the details of the case, homeowners’ insurance may cover damages resulting from dog bites which occur on the owner’s property. Dog bites may also be covered by automobile insurance if the injury is sustained in the owner’s motor vehicle or by animal insurance if the owner elected to purchase such coverage. Even if the dog’s owner does not have coverage, the injured party can still bring a legal claim against the owner to collect compensation for their losses. To find out whether the dog’s owner is insured, our attorneys will ask to see the “declarations page” of their homeowners’, animal or renters’ insurance. If the insurance limits seem inadequate, we will determine whether the owner has a supplemental policy which may cover the incident. If the dog’s owner denies having coverage or is unwilling to provide the details of the plan, these documents can be obtained during the discovery phase of the lawsuit, where attorneys for both parties share information regarding the accident and injury. According to Florida’s dog bite law, the most common defendant is the owner of the dog; however, the degree of the owner’s liability varies between cases. In most cases, the owner is responsible for the dog’s actions regardless of whether they have any prior knowledge of the dog being vicious. A statute of limitations is a law that states the amount of time following an incident the victim has to file a claim. After this time period expires, victims of dog bites may no longer bring their claims. Because of the statute of limitations, dog bite victims should not wait to contact an attorney in regard to their claim. What Damages Can I Recover If I Am a Victim of a Dog Bite? With years of experience handling dog bite cases, our attorneys have witnessed the devastating physical, emotional and financial effects these injuries can have on their victims. We have seen clients suffer serious injuries, which posed the risk of permanent scarring and incur costly medical bills for related treatments. At Morgan & Morgan, our attorneys understand the urgency of these matters and work diligently to help dog bite victims recover for their losses. We’re here to help you with a variety of personal injury cases. Please fill out the case review form to see how our lawyers may be able to assist you. I was able to contact M&M via their online form from the emergency room on the day of my accident. Someone called me the next morning and set up rehab and therapy appointments right away. The following day they came to my home to begin my case. They are swift, professional and customer service focused. After my accident, I was nervous about driving. I was very grateful that they were so accommodating.